Mexico Mexico City hotels. - Hotel videos, user reviews, cheap booking! Showing 1 - 10 of 327 best hotels. | Sorted by rating. 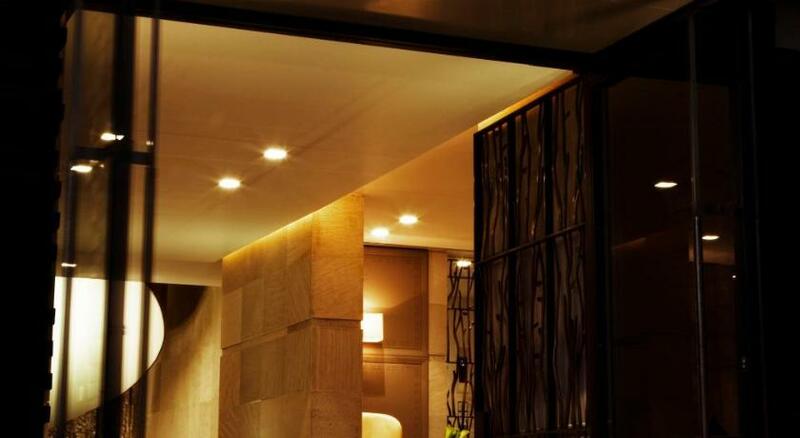 This luxury hotel is 5 miles from central Mexico City and a 10 minute walk from Auditorio Metro Station. It features an outdoor pool, free Wi-Fi and a spa with gym and hot tub. Located in Mexico City’s scenic Coyoacan district, this luxurious bed and breakfast features free Wi-Fi and an outdoor hot tub. Casa Piedra Bed and Breakfast is surrounded by lush gardens. 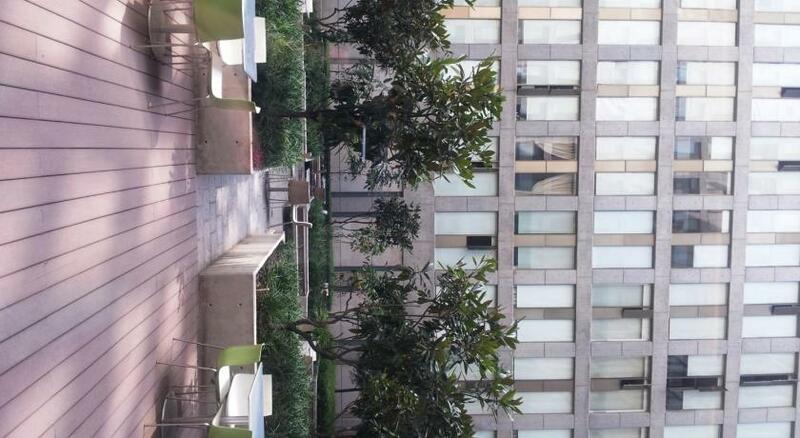 Dominion Corporate Suites are centrally located 10 minutes’ walk from Mexico City’s Auditorio Metro Station and Chapultepec Park. They offer an outdoor pool, gym and free wired internet in rooms. 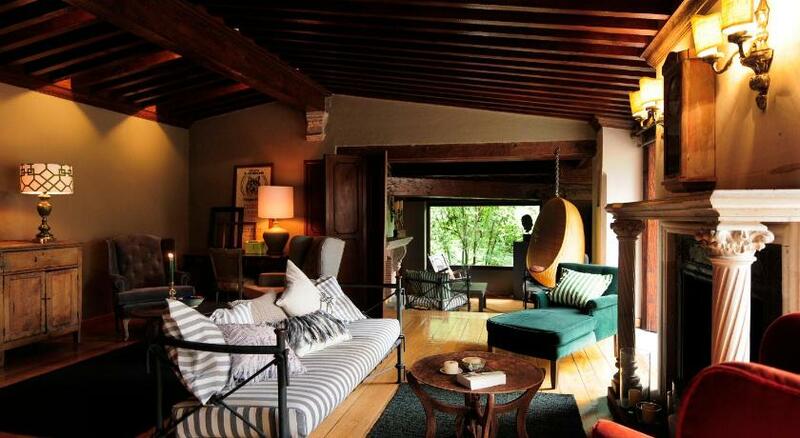 Dakota Bed and Breakfast is located in a Mission Revival-style house in Mexico City’s Colonia Nápoles residential district. It offers free breakfast, on-site parking and a free shuttle service. Featuring a spa, restaurant and stylish accommodations with hydro-massage bathtubs, Las Alcobas DF is in Mexico City’s Polanco District. Surrounded by gardens, it is just 300 ft from Lincoln Park. Situated in the heart of Mexico City's financial and commercial district, this all-suite hotel offers everything needed for a relaxing and enjoyable stay, including many of the comforts of home. These comfortable apartments are located in the heart of Mexico City, close to Alameda Central Park and only 15 minutes’ walk from the Cathedral and the Templo Mayor Ruins. 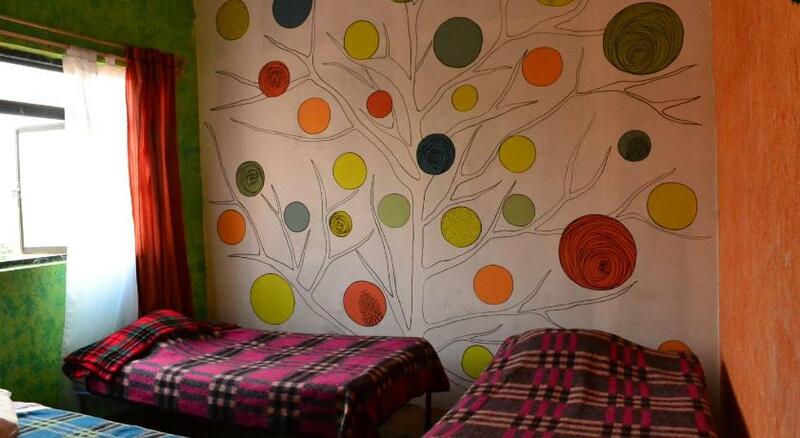 Situated 1.5 km from the Basilica de Guadalupe, Chill Hostel offers free American-style breakfast and shared dormitories with free Wi-Fi. Potrero Metro Station is a 15-minute walk away. 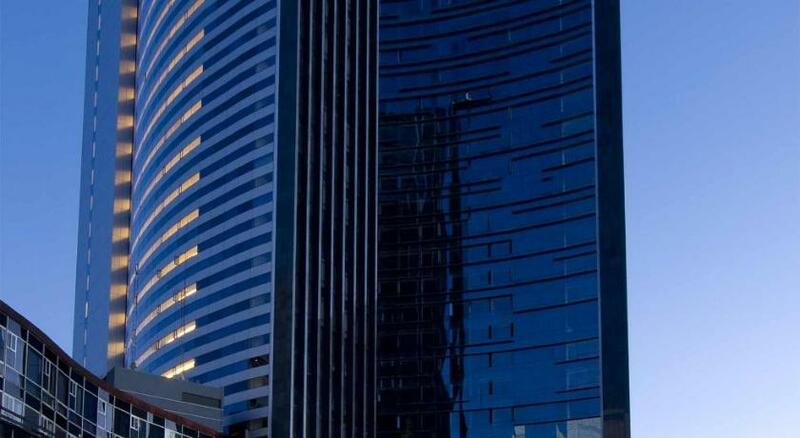 The Plaza Suites Mexico City is a modern hotel on Paseo de la Reforma, one of the most important avenues of Mexico City and the financial, corporate and cultural heart.